February is a great month not only because I get to celebrate another year of life, but because it also marks SpanglishBaby’s anniversary. 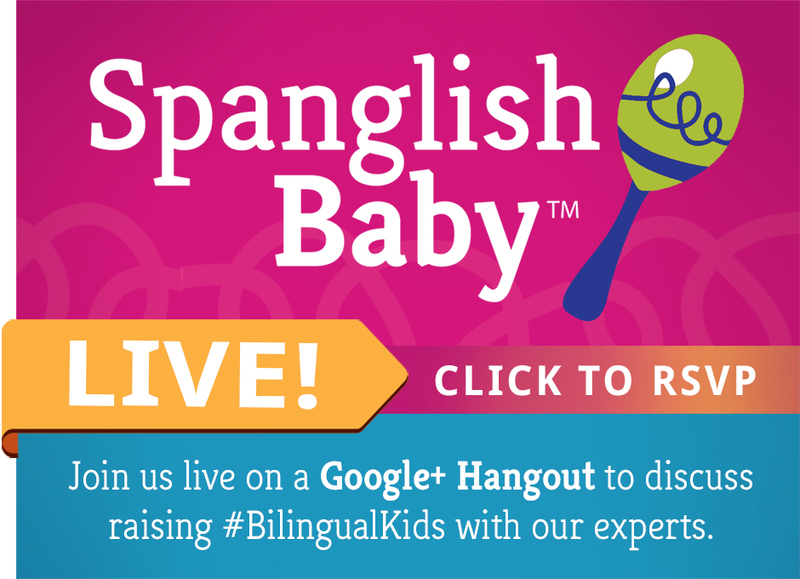 We’re on our fourth year now and in our constant effort to offer even more resources for parents raising bilingual and bicultural children, we’re super excited to announce our very first SpanglishBaby Live Google+ Hangout. WHAT: An opportunity for you to ask questions and discuss topics on bilingualism LIVE with Ana, myself and one of many experts on bilingualism, including many who contribute to our Ask an Expert series, on a biweekly basis. If you’ve never joined a Google+ Hangout, let me explain that it’s just like hanging out with a bunch of friends except that you’re not all in the same room. WHEN: Our very first Hangout will be taking place next Tuesday, Feb. 12 at 1:00pm EST. WHO: We’re super happy that the first expert joining us is also the very first expert who agreed to work with us for our Ask an Expert series: Simona Montari, PhD. 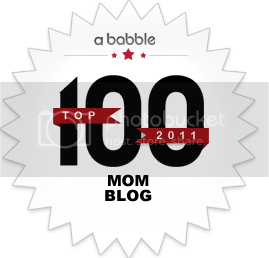 Simona is an Assistant Professor of Child and Family Studies at California State University in Los Angeles. She is the department’s expert in early multilingual development and has a PhD in Linguistics from the University of Southern California. Simona is Italian and she’s also a mommy to trilingual daughters aged 3 and 4 1/2. 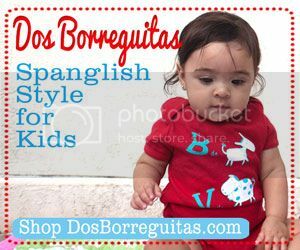 In addition, she conducts a workshop titled: “How to Raise a Bilingual Child” in the Los Angeles area. In our first Hangout On Air, Simona, Ana, myself and other special guests will be discussing the very popular topic of dual language immersion schools and what parents can do to make these programs a reality in their communities. 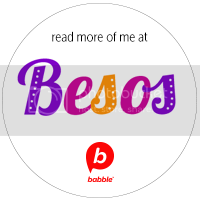 HOW: If you’d like to have your question related to raising bilingual and/or bicultural kids answered by ourselves or one of our experts, please fill out this form. If you’re interested in participating in one of our SpanglishBaby Live Google+ Hangouts, you’ll be able to let us know in the form too. 3. On Tuesday, Feb. 12, starting at 1:00pm EST the SpanglishBaby Live Hangout will go on air and you’ll be able to watch it on the event page, here on SpanglishBaby and on our YouTube channel. That’s it! If you want to learn more about Google+ Hangouts On Air, check out this page. Feel free to leave us any questions or suggestions in the comments area below, on the event page or our Google+ page and Community! I wish I could participate in the first! Not a good time for me, but I hope the days and/or times will vary to allow other opportunities. I’ll look forward to the recording.